At the Big Bouquet, combine an amazing gerbera flower farm and an alpaca breeding stud, settle it in the beautiful Yarra Valley and you have one of the best day trips from Melbourne for all members of the family to enjoy. A truly unique Melbourne sightseeing experience in the foothills of the Dandenong Mountains. It never ceases to amaze me, that the more I investigate what Victoria has to offer, the more hidden treasures I seem to find. This one is a perfect example of one of Melbourne's hidden secrets. Enter your details and follow the directions to the Big Bouquet. Purchased in 1997 and fully functioning since 1998, Bert and Margriet Rijk have established a magnificent Gerbera wholesale and distribution business. 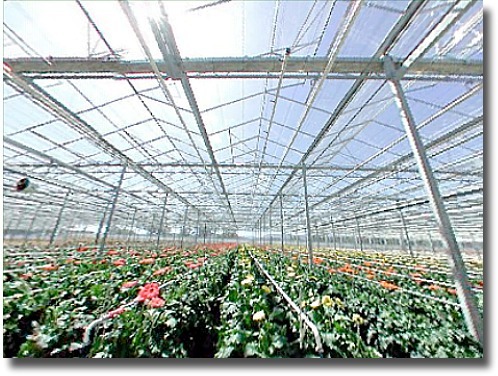 The huge Glasshouse has a growing area of more than 12000sq metres, holding over 62,000 plants. Now that's a lot of color! Guided Tours are held throughout the day where you can interact with your guide and learn all about the growing of cut flowers and the propagation of these amazing and beautiful Gerbera Flowers. Combining this with the Breeding of Award Winning Alpacas and you have something unique to engage the whole family. 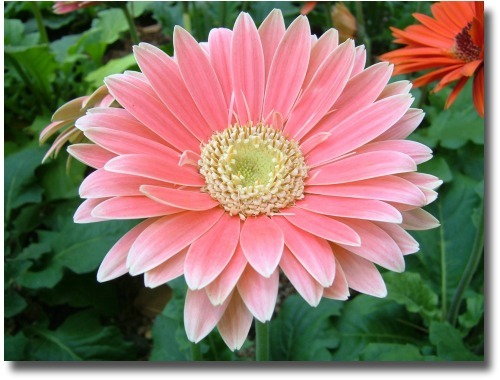 An Informative Visitor Center, which will lead you through the Science of The Propagation and Growth of the Gerbera Flower. A Herd of very Friendly Alpacas. A Fully stocked Shop filled with Alpaca Garments for Women and Men...socks, scarves, beanies, gloves, jumpers, ponchos, coats, jackets and so much more. Beautifully spun Alpaca Fleeces, Raw Fleece and Knitting Yarns together with Pattern Books and Instruction Manuals, Throw Rugs, Alpaca Blankets etc. Beautifully spun Alpaca fleeces, raw fleece and knitting yarns together with pattern books and instruction manuals, throw rugs, alpaca blankets and so much more. The Coffee Shop with lots of Delicious Yummies. Sit and relax looking out over the Beautifully established gardens and magnificent Yarra Valley while the kids play on the playground. If you prefer to Picnic, there are picnic facilities and a small children's playground. Here at the Big Bouquet, there are over 100 Alpacas. They roam throughout the farm and happily thrive, breeding well and establishing award winning, pedigree crias....little Alpacas. 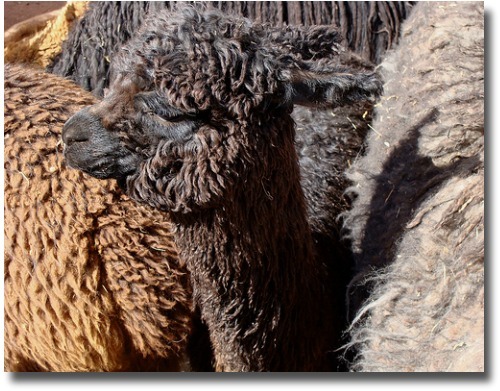 Alpaca farming is quite a rewarding pastime as the animals are easy to handle, friendly and easy on the environment. This is because their soft padded feet do less damage to the soil. Their fleece is light-weight, lustrous and silky. This makes it a hypoallergenic fibre and suitable for sensitive skins. The structure of the fibre is similar to hair as it is quite glossy however it is softer and finer and can easily be spun. An interesting fact is that the alpaca silk yarn is hollow and therefore an excellent insulator. Beautiful colourful flowers, fresh air, yummy nibbles and friendly alpacas, what a great fun family getaway. You can incorporate some great Melbourne accommodation hospitality together with your visit to the Big-Bouquet and surrounding district. Top off your visit and pop along to The Healesville Bushland Sanctuary for a close up encounter with some unique Australian Native Wildlife. 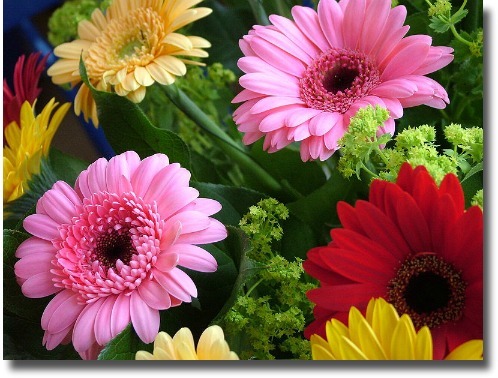 For extra information, group bookings, perhaps book a birthday celebration amongst the gerberas just click this official link to the Big Bouquet. Have a look at the Gerbera Gallery and the Alpacas for Sale...Both equally beautiful.